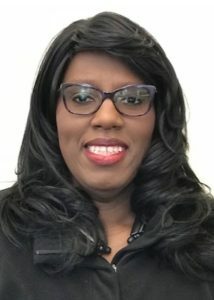 A native of Memphis, Tennessee, Project 21 member Marie Fischer is a college information technology professional with over 20 years of experience in the field. She holds a degree in marketing from New York University. She currently lives in Brunswick, MD with her kids and dog.. She is the 3rd vice president of the Maryland Federation of Republican Women and the chairman of the Frederick County chapter of the Maryland Black Republican Council.